I know some folk would balk at the idea of receiving gifts "for the hoose" but I love them and thankfully my friends and family know this so I was lucky enough to receive lots of kitchen items/foodie goodies among my 40th birthday pressie haul. First up an Egg Skelter. I absolutely love this. And if possible I love even more the instruction tag that came with it. 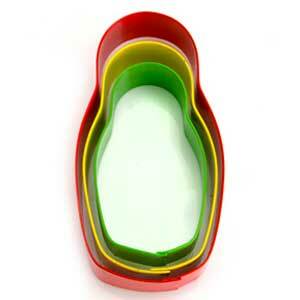 "Place your eggs on your skelter sideways on, pointy end in. Don't roll from the top, or you may have breaky eggs!!!!" Boy and girl are now excitedly looking forward to Easter as I've promised them we can use it then for breaky hard boiled eggs. Meanwhile its filled with free rangers from Fernieflatt Farm and has pride of place in the kitchen where its proving to be a real talking point. Next up some goodies from Laguiole. Cheese knives and cake forks. I've been coveting something from this traditional French range since a wine tasting trip to Avignon 5 years ago. During our stay we were hosted for lunch by Masterchef winner Joan Bunting who won the first ever series back in 1990. She now lives in Provence and all her cutlery was from this range. I was really taken with its bright colours and bee motif and am delighted to now have some of my own. A couple of cookbooks next. 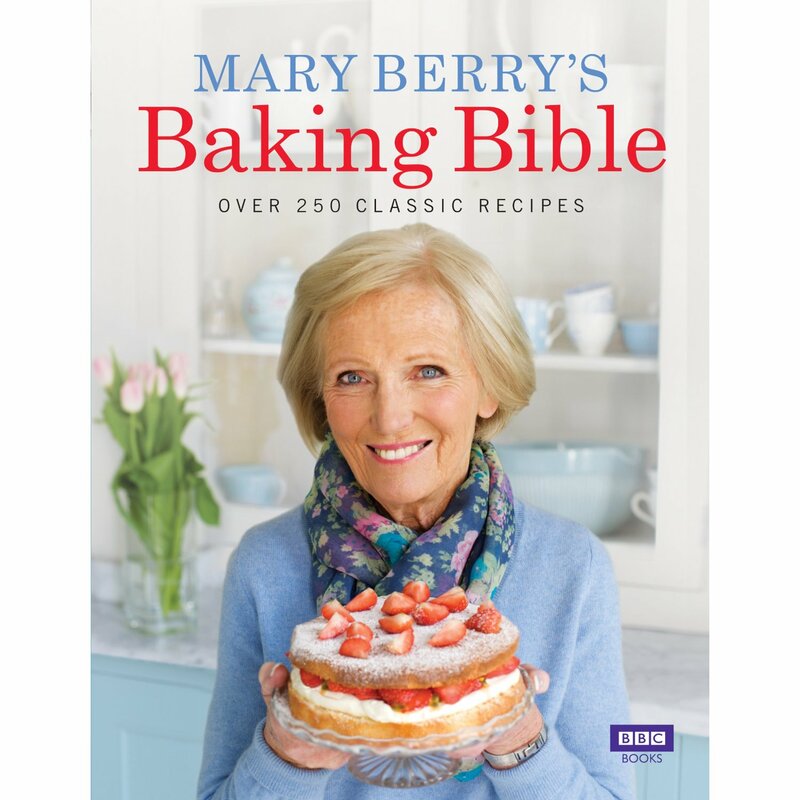 Mary Berry's Baking Bible and Branded. This is my first Mary Berry book. I have to confess that I really wasn't aware of her until Great British Bake Off hit our screens but it appears that she has been around forever and is the font of all knowledge as far as baking is concerned. The book has a fantastic range of classic recipes with a twist and I'm sure it will become a firm favourite. I have already bookmarked some must trys. 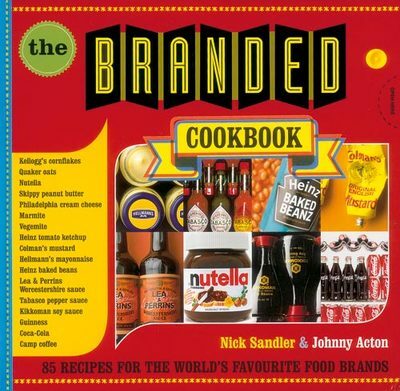 Branded is fantastically retro in style and contains recipes featuring classic food brands goods such as Kelloggs, Marmite, Heinz, Tabasco and Guinness. Boy and Girl are keen for me to get stuck into the Nutella and Coke whilst I'm excited by the Skippy Peanut Butter. Popcorn is one of my vices and I was really excited to receive a selection of ZaraMamas Gourmet Popping Corn from a fellow popcorn addict friend. However I was somewhat crestfallen when she told me that the popped corn wouldn't reflect the amazing colours of the kernals. I'm still excited about trying it and the accompanying white cheddar and maple syrup seasonings. The Pop-a-Cobs go into the microwave whole in the bag provided and the popcorn pops off. It looks like great fun and I'm definitely going to give it a try this weekend. Russian Dolls would undoubtedly be on my own personal sound of music favourite things list and this set of three nesting cookie cutters are super cute. I only hope my somewhat dodgy icing skills will allow me to do them justice. Time will tell. Next up a gorgeous Teaeve cup with a Kokeshi doll (another of my favourite things) pattern. This came all the way from Germany. The cup is double walled for insulation and comes with a lid and removable filter so you can brew loose tea. I hope the tea leaves have some good predictions in them for my forties. In addition to the goodies above I was also lucky enough to receive a number of bottles of Champagne, Mojito Truffles from Hotel Chocolat, Malmaison vouchers and as a gesture to my childhood Krakatoa (Cremola) Foam and Retro 70's Sweets. But the best came last and is in fact still to come. 40th Birthdays are clearly a time to make a dent on the Bucket List. First I got to stay in a Treehouse and now I'm scoring another off my list with a trip to a German Christmas Market. Excited doesn't even beging to describe it. Me and BFF are heading to Munich for 3 nights at the start of December to explore the delights of the Marienplatz. I've already bought myself a guidebook and I'm drooling over all the amazing food and drink that will be on offer. Lebkuchen, Gluhwein, Bratwurst, Stollen, Haxe, Hendl, Schweinebraten and Strudel. It can't come soon enough. 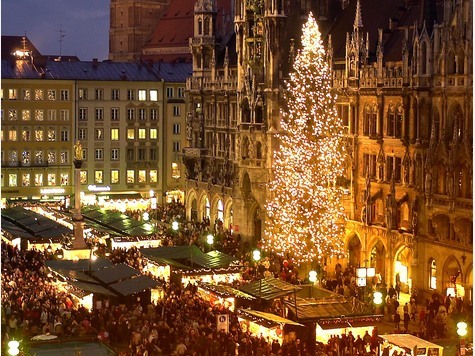 Does anyone have any top tips to share with me for my German Christmas Market adventure? Guide books are all well and good but there's nothing like first hand knowledge and I'd love to hear from anyone who's been there done that and bought the t-shirt. Big thanks to all my freinds and family for all my foodie and non foodie birthday pressies. I have been totally spoilt. Just hope the generosity continues for my 41st. Fabby gifts! 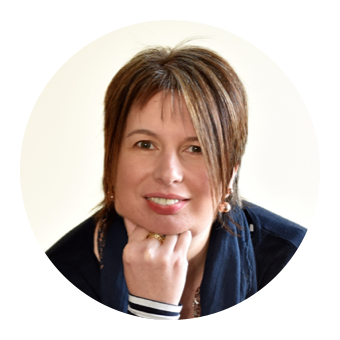 Eagerly await the Christmas Market blog! I have indeed been very spoilt and am so looking forward to the Christmas Markets.